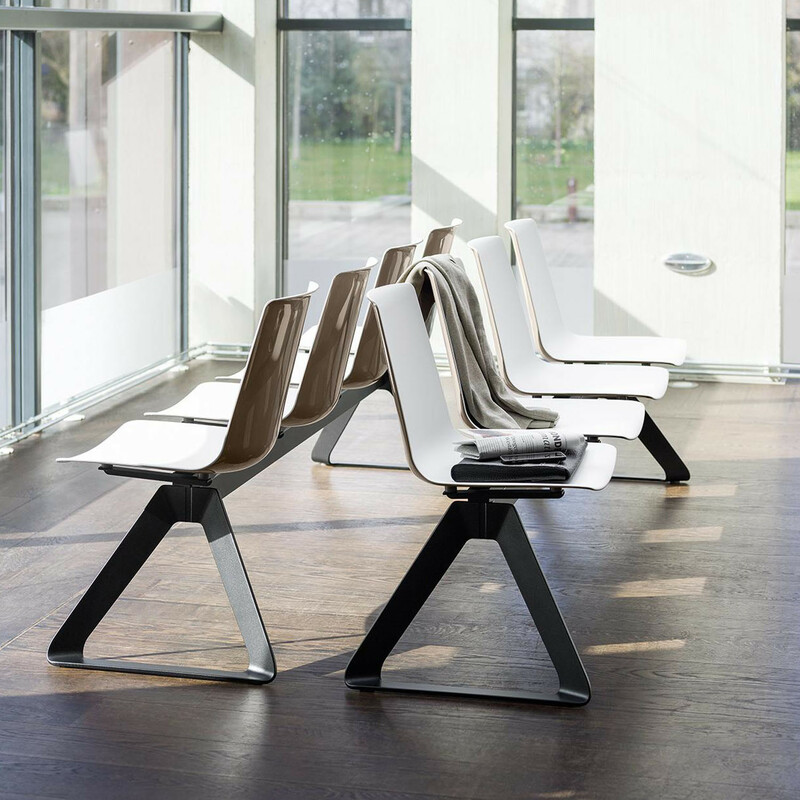 Nooi Beam Seating is part of the Nooi Chair series. 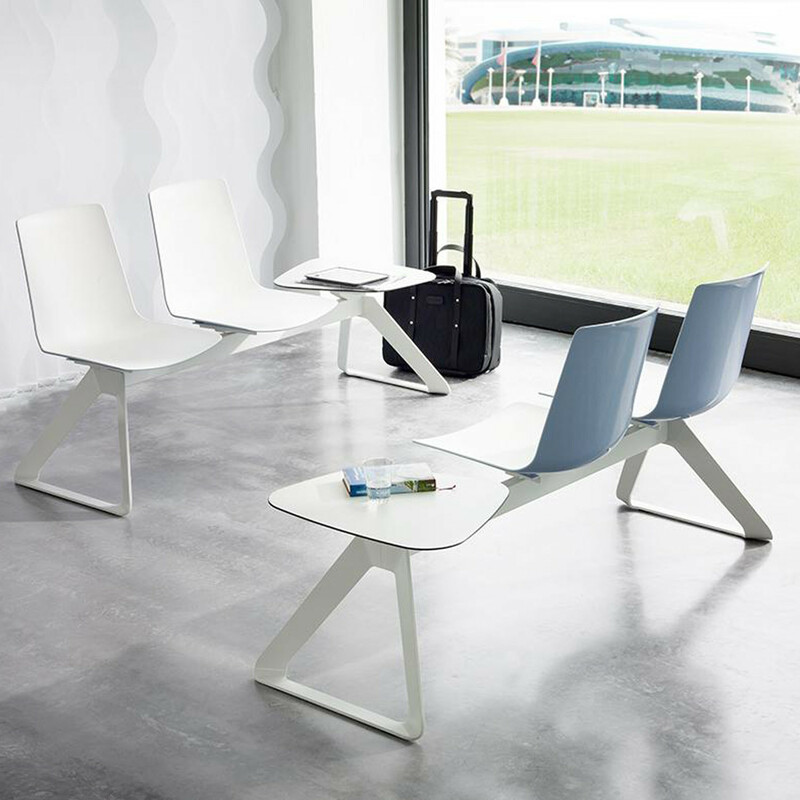 Based on the idea of having a simple shell chair for all main communication areas, Nooi Beam Seating offers the perfect solution for reception and waiting areas. 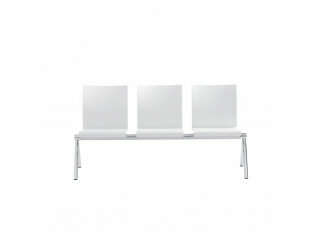 With a selection of 2 - 8 seater beams (with or without optional table/spacers) Nooi is a versatlie choice. 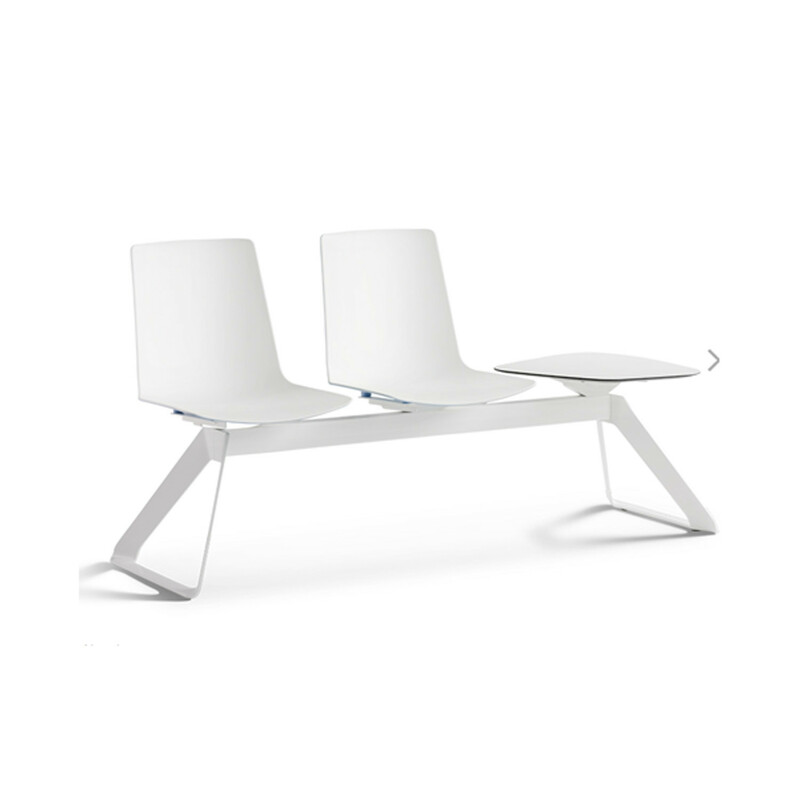 Beam seating at its best. 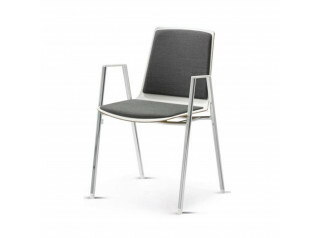 frame and central leg of sheet steel, felt glides. shell and tray support of metal, surface finish same as cross-beam. 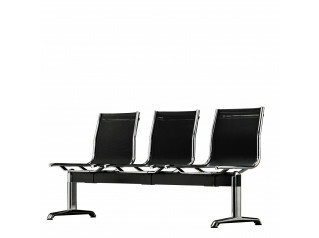 in case of chromed cross-beam: spacer, shell and tray support always in black. seat shell of polypropylene (plain or bicoloured). 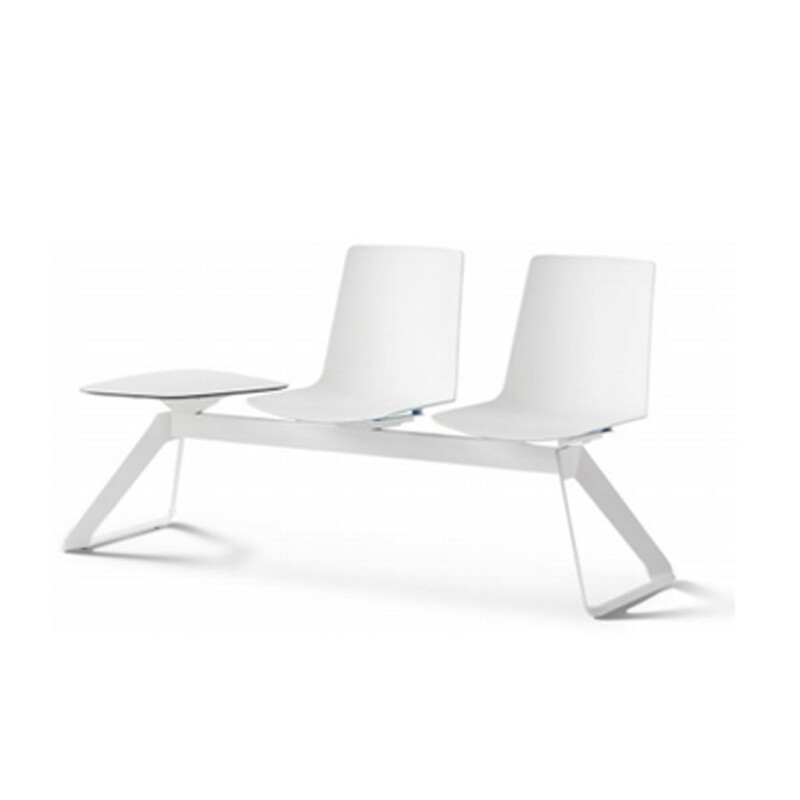 You are requesting a price for the "Nooi Beam Seating"
To create a new project and add "Nooi Beam Seating" to it please click the button below. 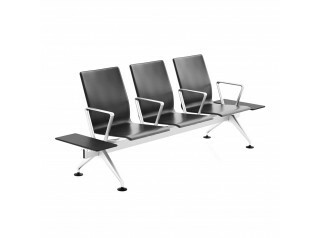 To add "Nooi Beam Seating" to an existing project please select below.